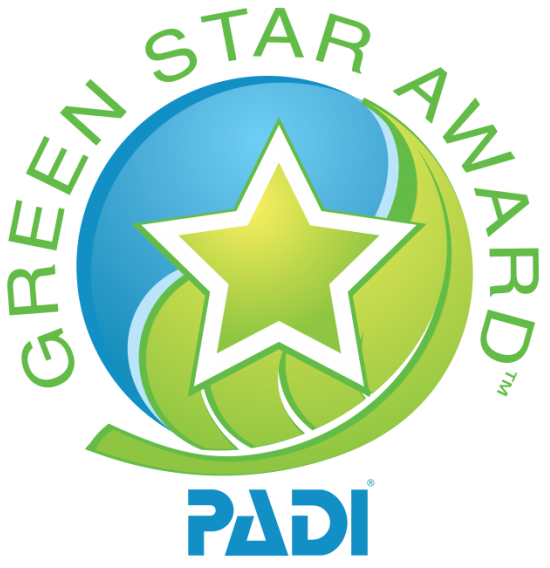 12.09.2018 We are thrilled to share that DIVE.IS has received PADI’s GreenStar award! 20.07.2018 We have successfully finished our first Instructor Development Course of the year. 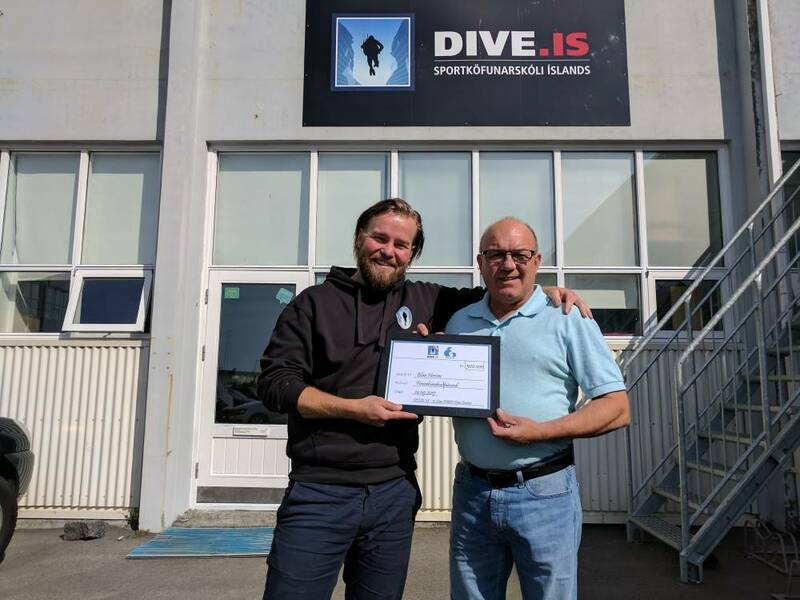 It was up to our very good friend and PADI Course Director Anders Holmberg from Fantasea Diving in Sweden to shape our candidates into IDC instructors in an intense, action-packed, but fun week. He had was joined by our very talented in-house Master Instructor Siobhan White. 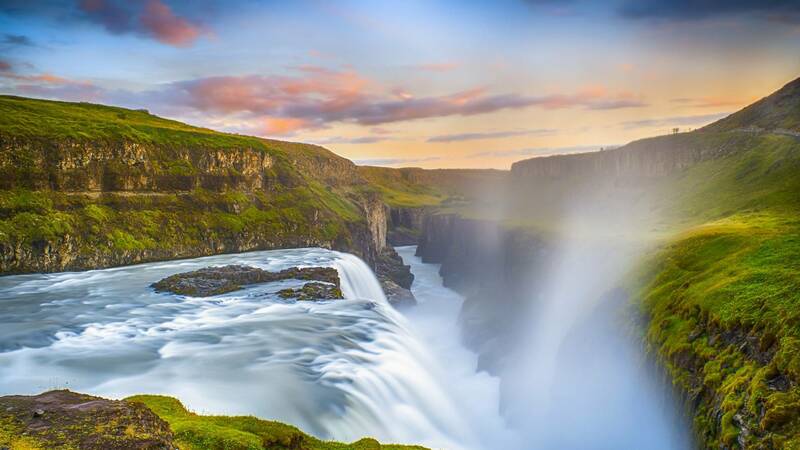 We are offering a 10% discount for Silfra & Golden Circle Combo! The offer is valid for all Silfra & Golden Circle tour bookings made in April 2018 regardless of the tour date using the promocode GOLDEN18 when booking your tour. You can go ahead and book your Snorkeling Silfra & The Golden Circle here or Diving Silfra & The Golden Circle here. This is the perfect experience to share with your family as this tour can be done together even though one of you is snorkeling and the other diving. You can even combine this tour with non-water participants as well! Send us an email and ask! Don't miss out on this great oppurtunity to see all the highlights in South-Iceland in just one day! 19.09.2017 We are very excited to be planning two Instructor Development Courses in 2018, our normal October one and for the first time ever one in April as well. 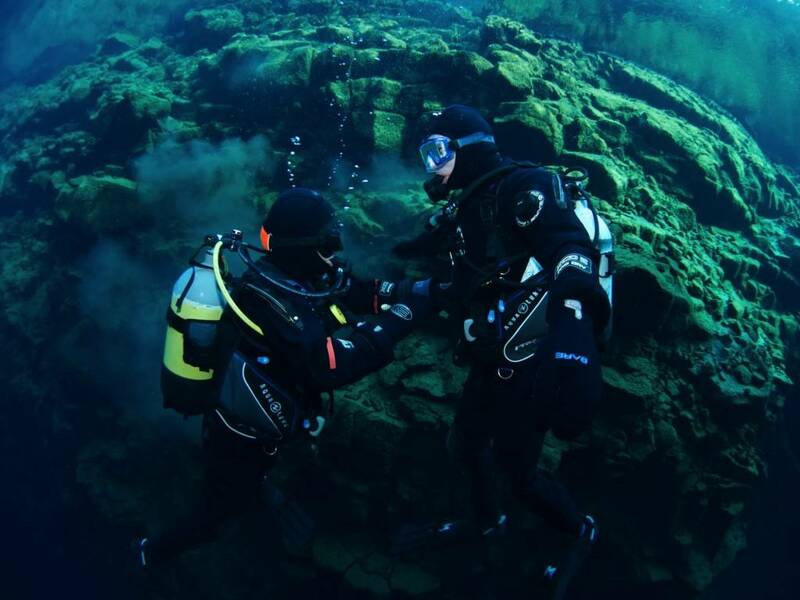 Our Spring IDC will be held 16th to 23rd April and will include a special dive trip to Silfra, Strytan and perhaps a few other secret spots as well, specially put together for our candidates. We have had an overwhelming response to our announcements for this IDC and have already got 7 candidates, one a local Icelandic guide and the other 6 from all over the world who will also be joining us as part of our summer staff team. We are looking forward to introducing these candidates, not only to the joys of teaching, but also, for some of them, to the world of drysuit diving and of course to the fantastic nature and culture of Iceland! 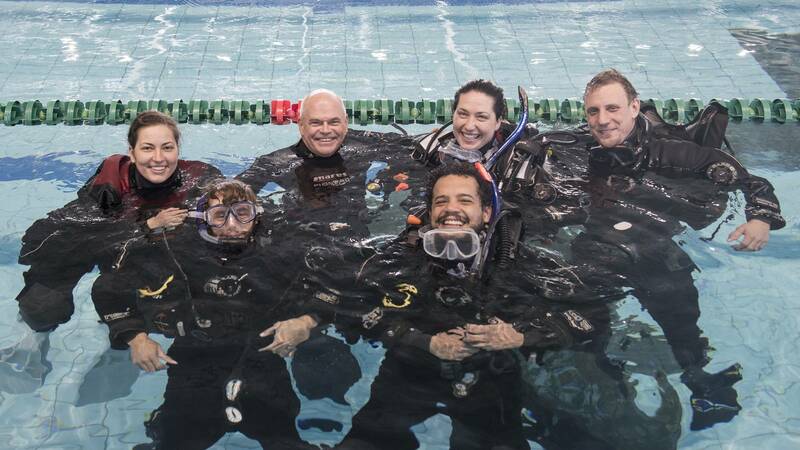 During this fun-filled course, the candidates will be learning from our Course Director, Anders Holmberg from Fantasea Diving in Sweden, as well as our inhouse Master Instructors and IDC Staff Instructors. The course will include pool sessions, classroom sessions and open water dives, during which they will learn to teach all aspects of diving courses from Discover Scuba, all the way through to Divemaster. It is an intense action packed week, but everyone always has a blast! 14.09.2017 Here at DIVE.IS we truly care about our environment. So it was our pleasure to support our friends at The Blue Army with our annual donation to them. The Blue Army is a non-profit organisation that works to clean plastic and other debris from the Icelandic shoreline. 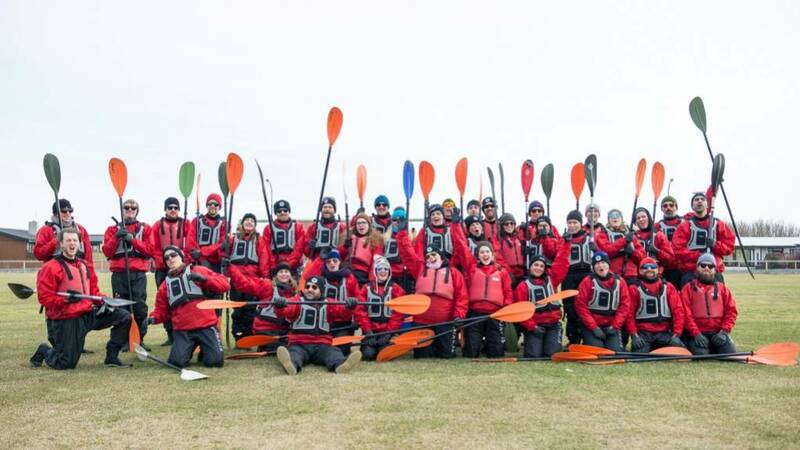 In addition to the hard work of removing trash from the beaches and water surrounding Iceland, The Blue Army aims to educate the public about the importance of environmental action and changes we can all make in our daily lives to make a difference. This picture was captured when our General Manager handed this year's donation to Tómas Knútsson, the founder of The Blue Army. We want to take this opportunity to thank The Blue Army for the incredible work they do!! 01.09.2017 Yesterday we celebrated a big milestone... reaching 2.000 Trip Advisor Reviews!!! 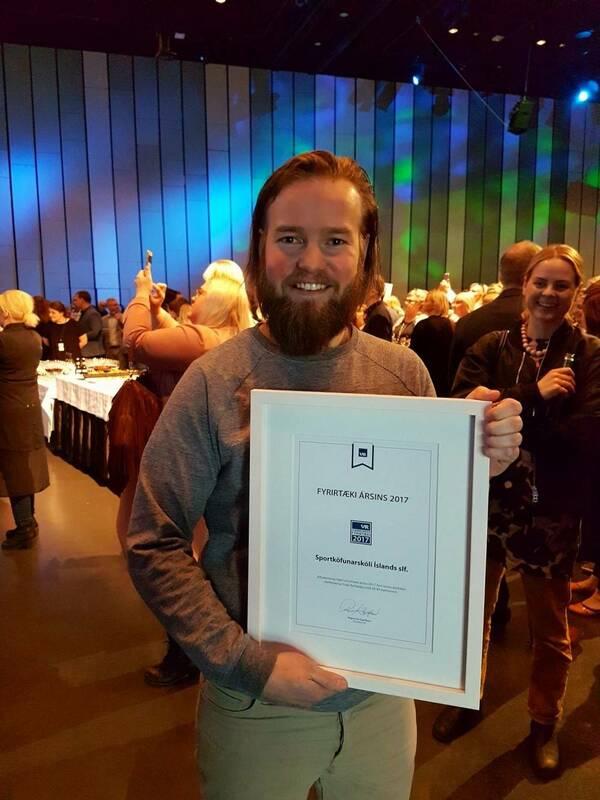 We are extremely proud of this accomplishment as well as having 5 stars on Trip Advisor and being rated number 1 of all Outdoor Activities in Reykjavík and number 1 of all Boat Tours & Water Sports in Iceland! None of this would be possible with out our amazing staff and their hard work!! 19.05.2017 The results are in!! DIVE.IS has been recognised as a "Company Of The Year 2017"!! A nation-wide employee survey is conducted each year and the companies nominated are doing an exceptionally good job according to their employees. There are nine key factors taken into consideration, such as: management, work enviroment, moral, company image and equality. It is no secret that we have the best staff in the world and we want to take this opportunity to thank them for their hard work and simply for being AWESOME! We will strive to make this award an annual tradition. We would also like to thank the VR worker's union for iniviting us all to this fabulous event. We all thoroughly enjoyed the delicious food, fun entertainment, and seeing a great group of people from across all types of industries in Iceland. 17.05.2017 Earlier this month our staff participated in "The Nordic Beach Clean-Up Day”. A couple of not-for-profit organizations teamed up and planned this day to clean our ocean and beaches from litter. The clean-ups were performed simultaneously in all the Nordic Countries. 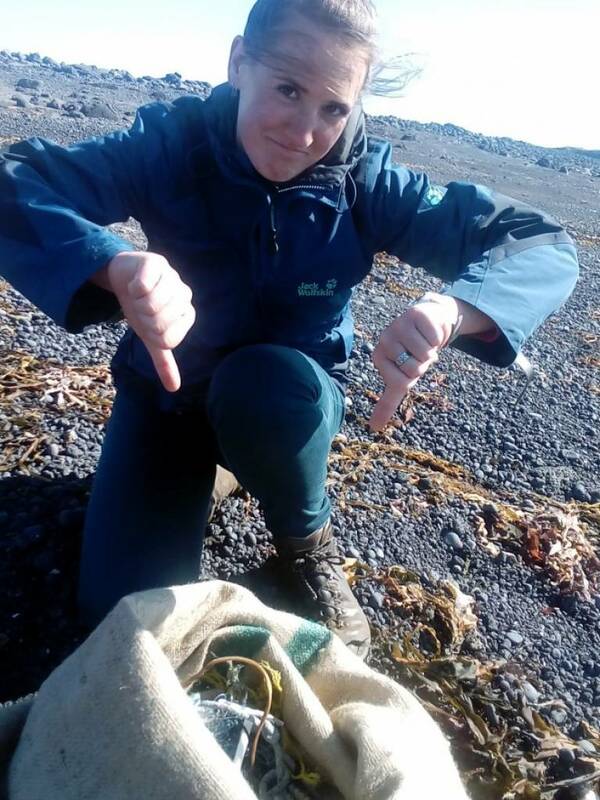 This year in Iceland the clean-up took place on the beautiful Snæfellsnes peninsula. Many tons of litter, mostly plastic were cleaned from three different beaches on the peninsula. 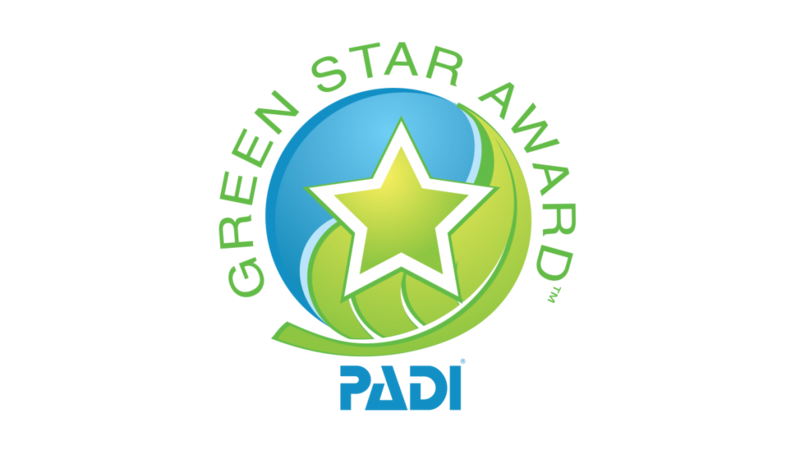 Here at DIVE.IS we take our environmental responsibility very seriously, and know what a positive difference an event like this makes. So we want to thank everyone involved and give a special thanks to The Blue Army, Landvernd, Svæðisgarðurinn Snæfellsnes, Earth Check Snæfellsnesi, Lionshreyfingunni and the Minister for the Enviroment and Natural Resources in Iceland for planning this great day! 06.04.2017 Twice a year we close our tours for a day and go on our staff Trip Into The Unknown where we spend the day enjoying each other’s company and going on some amazing adventures together. Only 3 staff members knew where we were headed last Tuesday evening when we hopped into our cars and drove out of Reykjavík. We ended up in Eyrarbakki, a small village on the south coast, where we had dinner and afterwards we went over to Bakki Hostel for a “little” party and stayed the night. Early the next morning after some homemade breakfast it was time for the activities. First up: KAYAKING! We suited up and rowed and rowed … and rowed for 3 hours!! Some of us were lucky enough to spot some seals on the way, some got stranded, and some took a nice fresh dip into the water. After a nice lunch in Selfoss we drove on to Reykjavík for our last activity: ATVing! We drove all the way up Hafrafell mountain where we enjoyed the breathtaking view over Reykjavík. We had a good laugh at two of our managers who probably set a record for slowest speed driven on ATV tour. At the end of this 24 hour excursion, we felt even more than before that we have a truly incredible team. We’re so lucky to get to spend our days working together and creating such a fun and supportive environment! 05.04.2017 On March 22nd we had our annual safety workshop at Silfra. The aim of each safety workshop is to keep our safety and emergency procedures up to date and to practice these procedures in real-life scenarios. This year we also invited all the other companies operating at Silfra to join us, as it is important that everyone is in sync if an emergency situation arises. The day exceeded our expectations and everyone involved did a fantastic job! We want to thank the other companies for participating and our guides for their great work. Of course all participants were invited for some grilled pulsa (i.e. hot dogs) at the end of the day ! 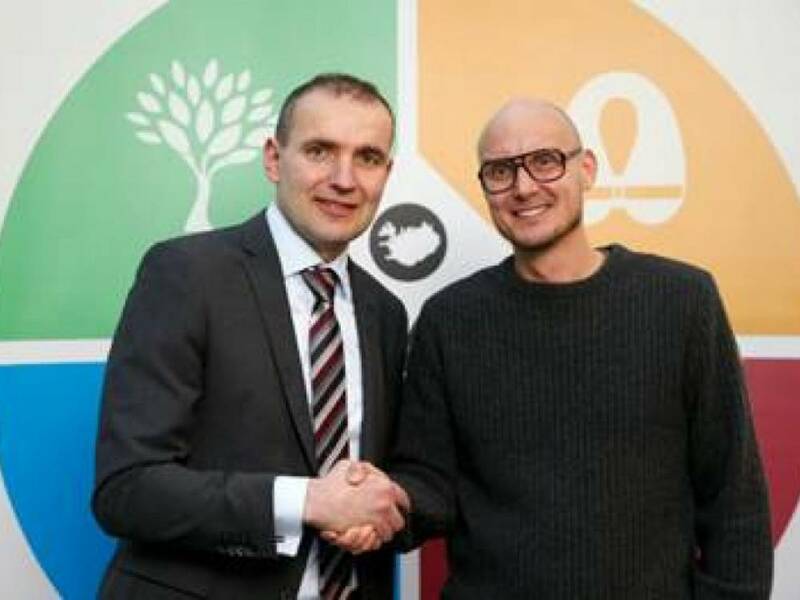 12.01.2017 We are proud to announce that our Managing Director and Owner, Tobias Klose, signed the statement of Responsible Tourism on behalf of DIVE.IS on January 10th 2017 at the University of Reykjavík. There he was joined with over 250 representatives of other companies and the President of Iceland, Guðni Th. Jóhannesson, who is the patron of this project. Responsible Tourism is an incentive project for companies connected to tourism. The participating companies in this project have agreed upon a couple clear and simple actions that will contribute to responsible and sustainable tourism. Treat nature with utmost respect. Ensure the safety of our guests and treat them with politeness. Respect the rights of workers. 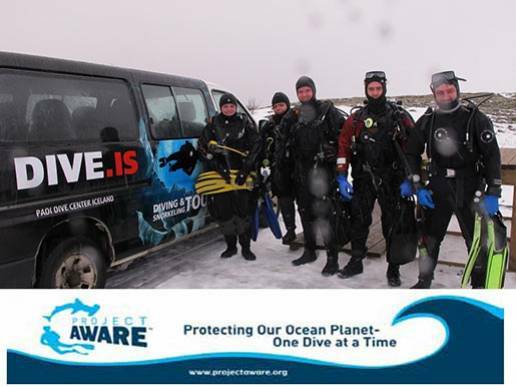 By signing the statement, DIVE.IS promises to contribute to and engage with these values in every way possible to protect and support the natural environment as well as the local community in Iceland. 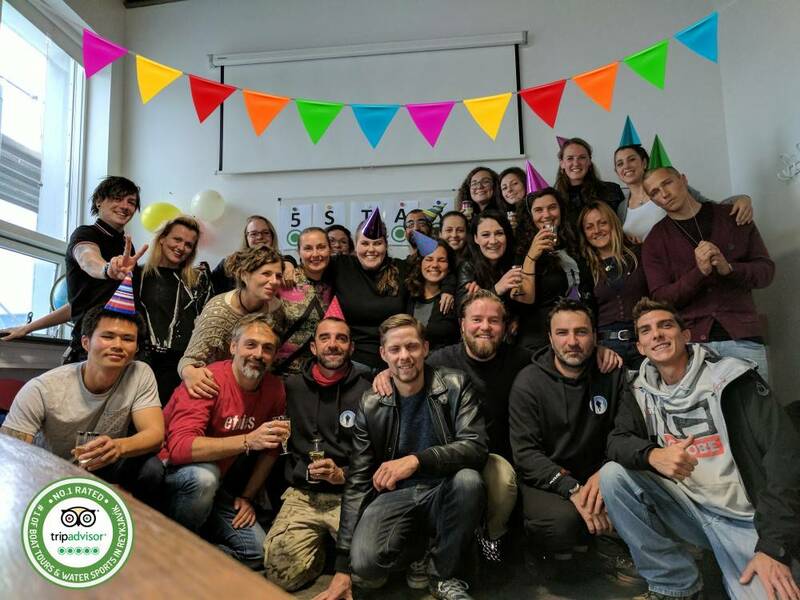 Organisations supporting the project are Festa - The Center of Corporate Social Responsibility and Iceland Tourism in cooperation with Icelandic Tourist Board, SAF, Íslandsstofa, Stjórnstöð Ferðamála, Regional Marketing Offices of Iceland, City of Reykjavik and Safe Travel. 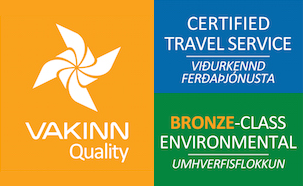 12.06.2015 Iceland’s tourism and environmental quality control system, VAKINN, now officially recognizes DIVE.IS as a certified member. 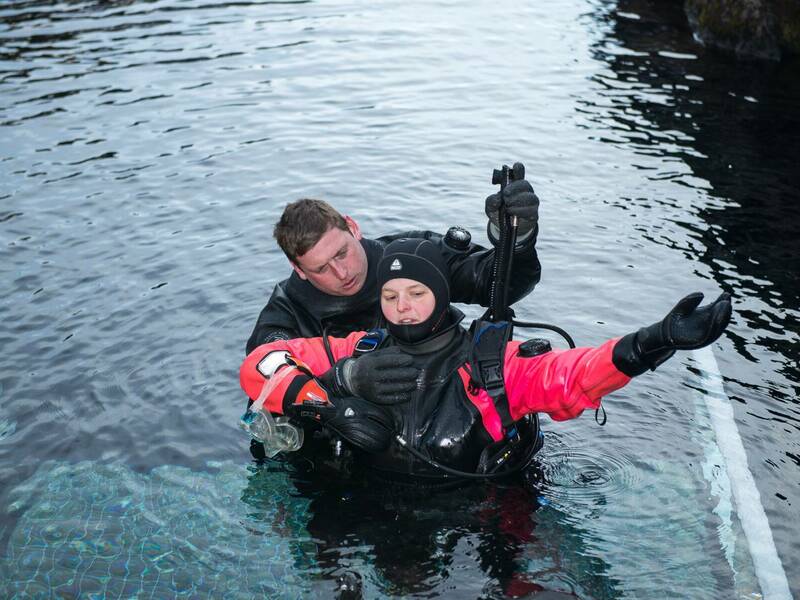 DIVE.IS was founded in 1997 and offers diving expeditions throughout Iceland, although the company is mainly involved with diving and snorkeling trips in the Silfra fissure at Thingvellir. The guiding principles of the company have always been to offer exceptional service, to follow the highest standards of safety, and to ensure that its practices respect the environment. The recognition from Vakinn is now further confirmation of the importance of these principles within the operations of DIVE.IS and among its employees. 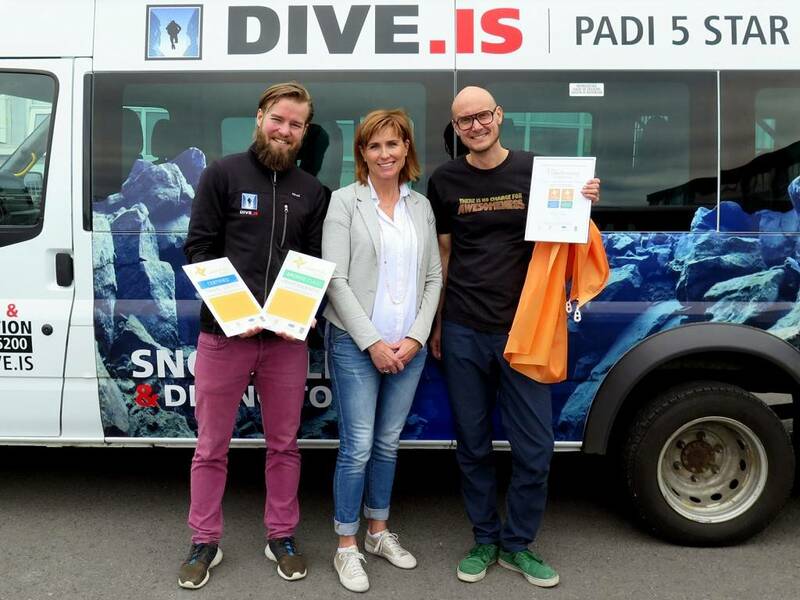 Pictured are the general manager of DIVE.IS, Höskuldur Elefsen, Áslaug Briem from the Tourism Board, and the owner of DIVE.IS, Tobias Klose. 10.12.2013 DIVE.IS' first Dive Against Debris at Silfra last Sunday made good headway in the clearing of the lead shot. It may look like a small amount, but the 3 areas in Silfra where divers must have lost some shot lead out of their weight pockets look much better. This event also created awareness amonst divers in Iceland about the negative effect these little shot lead balls can have to fish who mistake the balls for food. Sunday turned out cold and snowy, so it was a small dedicated team of 5 that took on the lead shot challenge at Silfra. Armed with two spoons, a knife, a mesh bag, a small‘s container and a pair of pliers, the two buddy teams took to their areas. One team focussed on the first section, Big Crack, and the other team headed to Silfra Hall to start there and work round to the end. It turned out to be more complex than first though, as many of the small lead balls are trapped in the small holes and crevices that are naturally found in lava rocks. Working in 7mm mittens due to the 3°C water temp, finding a tool that would be able to get at the balls, which are between 1 and 3mm diameter, but still be easy enough to use, proved to be a challenge. We had originally thought that the balls were merely lying in dips in the rocks, but as it turned out many of them were almost embedded. Needle nosed pliers turned out to be the most successful tool, but removing one ball at a time was slow work. As you can see from the before and after shots, a big difference was made, with a total of 252 balls being removed. After an average of 48mins in the water though, it was decided that the remaining lead shot would need to wait for a future dive. We are confident that those which are left do not pose an ingestion risk to the fish, as they are fairly firmly wedged. We are now looking into different tools to use to collect the remaining lead on a future dive. We were very grateful for the support of Þingvellir National Park both before the event and on the day and have started discussions regarding hopefully attempting to remove the debris from the other fissures in the area. Having got the ball rolling, we are planning for several clean up events in the new year. 08.12.2013 In just under two weeks, DIVE.IS will be hosting Icelands first official Dive Against Debris as part of our fight to clean up the underwater environments. 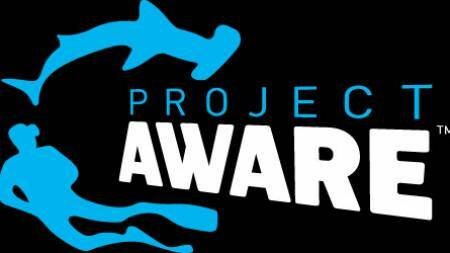 The Project AWARE Foundation launched Dive Against Debris as a diver led global underwater survey of rubbish, designed to increase debris removal efforts and prevent harm to marine life, but also as a way to track debris quantities at specific sites. We have decided to work at a site that is very close to our heart: Silfra. With the support of Þingvellir National Park,our friend Tomás Knutson and his Blue Army and local divers, we will be working to remove all debris in the fissure, but with a specific aim to remove all lead shot and other toxic metals, such as coins, that have found their way into the water. Lead shot, which sadly has come from divers‘ shot pouches, is very harmful to the environment. It‘s size means that it can easily be ingested by both waterfowl and fish alike, which then has devastating effects on these creatures. A second, potentailly bigger concern is however that lead, even in microscopic quantities has been found to be highly toxic, causing reproductive impairment and organ and tissue damage. Along with other metals such as zinc and copper, which are found in coins, it can also poison the water, which in turn will affect all life in that ecosystem. Please come and join us on the 8th December to join in this fiddly but important mission and help keep Silfra healthy and bautiful.